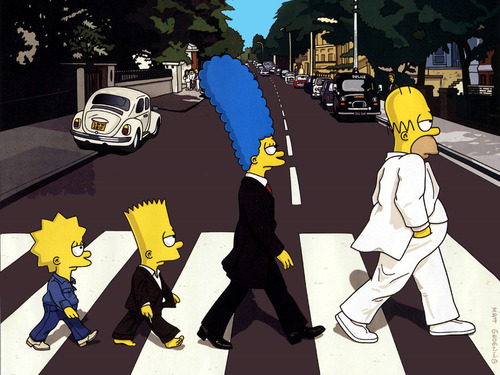 Simpson wallpapers. . HD Wallpaper and background images in the The Simpsons club tagged: simpsons the simpsons homer. Funny! You do need to put Matt Groening in the place for Credits though, even though his name is signed on the image.